While San Francisco is busy waiting to hear whether it will host the America's Cup, Larry Ellison may take his cup and head east. The City's Board of Supervisors approved a preliminary agreement to host the sailing competition. 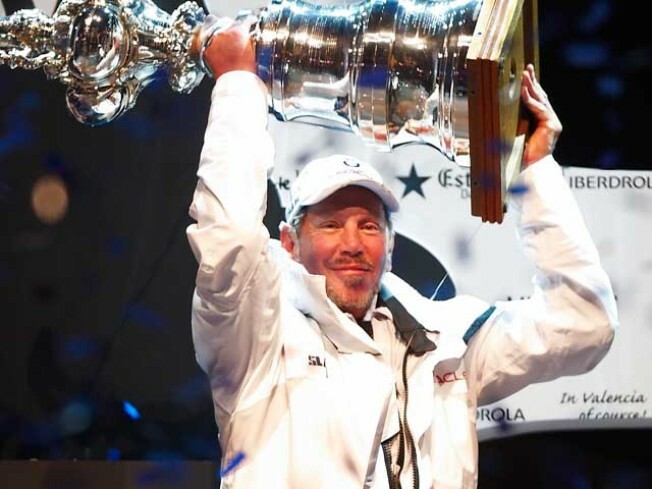 But the Oracle CEO and his racing team have given themselves until Dec. 31 to decide on a host city for the tournament. The Business Times reports that talks between cup organizers and Newport, Rhode Island have intesified this week. For months San Francisco was seen as the clear destination of choice for Ellison, who lives in the Bay Area, and who has been courted by Mayor Gavin Newsom for months. While some have expressed concerns about the City giving up leasing rights to waterfront property, the City is still banking on the cup brining a cash-infusion into San Francisco in 2013. Further, San Francisco's bid was weakened because the Golden Gate Yacht Club has not accepted the board's approved plan to host the race, according to the Associated Press.